Feel safe and comfortable when training using the Carbon Claw AMT CX-7 leather club groin protector with a lightweight design and a sewn-in padded cup ensuring flexibility and ease of movement. 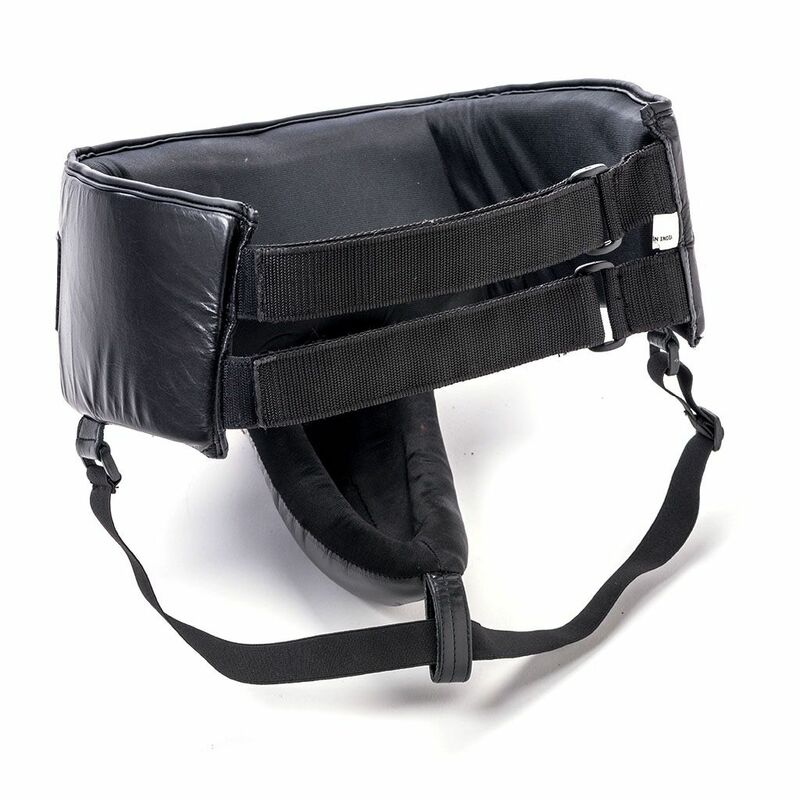 The guard is manufactured from soft leather for enhanced comfort and durability and has an adjustable leg support strap for a personalised and secure fit. for submitting product information about Carbon Claw AMT CX-7 Leather Club Groin Protector We aim to answer all questions within 2-3 days. 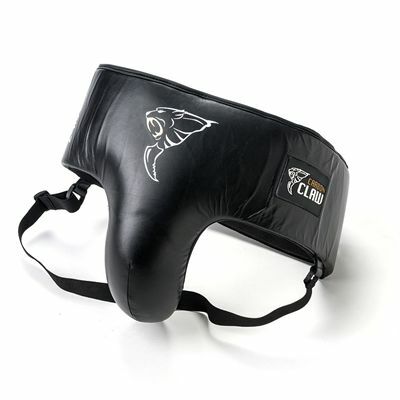 for submitting product information about Carbon Claw AMT CX-7 Leather Club Groin Protector. We aim to answer all questions within 2-3 days. If you provided your name and email address, we will email you as soon as the answer is published. for submitting product review about Carbon Claw AMT CX-7 Leather Club Groin Protector.